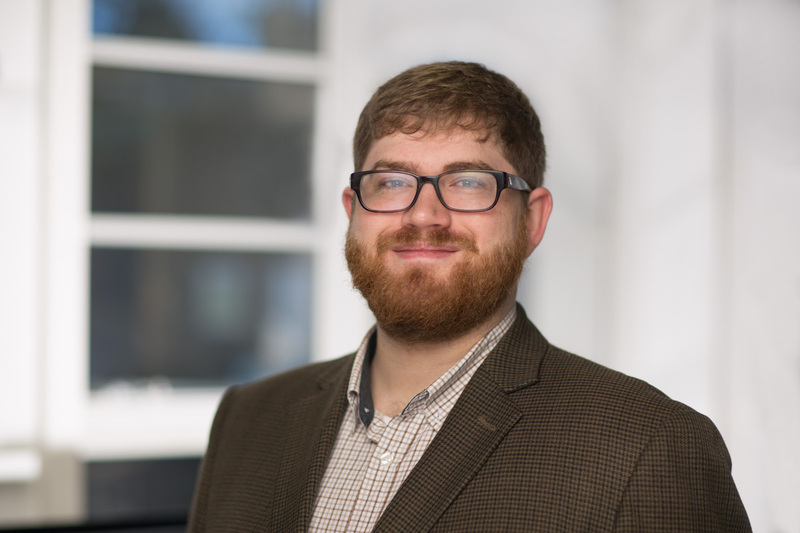 Miles Brundage is AI Policy Research Fellow with the Strategic AI Research Center at FHI. His research focuses on developing methods for rigorous analysis of AI development scenarios and appropriate policy responses. He is also a PhD candidate in Human and Social Dimensions of Science and Technology at Arizona State University.